Quality management is the practice of managing all tasks and projects that carry out a goal to maintain the aspired level of quality or superiority from competitors. This consists of the quality in terms of policies, planning and assurance implementations, quality control, and overall improvement. Organizations go through every detail of their processes and products just so they could obtain a certificate of this sort. 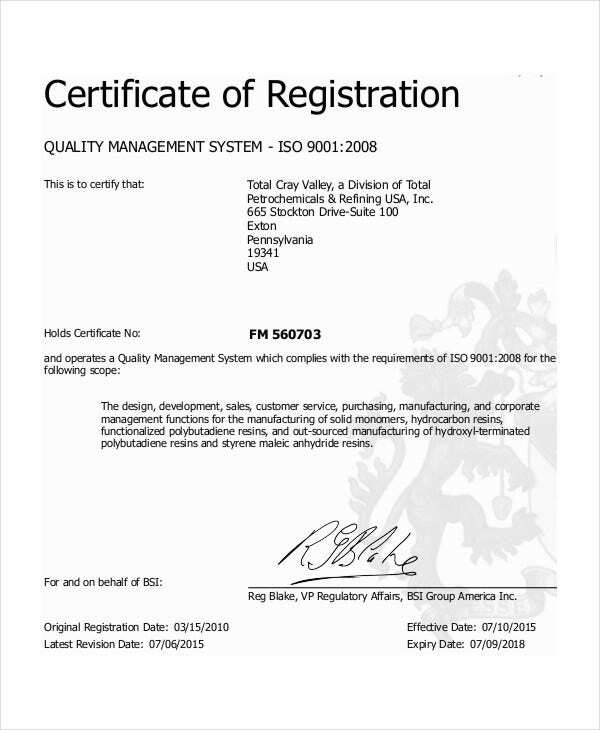 In this article, we show you some Certificate Template formats that are awarded to successful organizations who have passed the Quality Management standards. But take note that these templates are for intracompany use and do not substitute those issued formally. 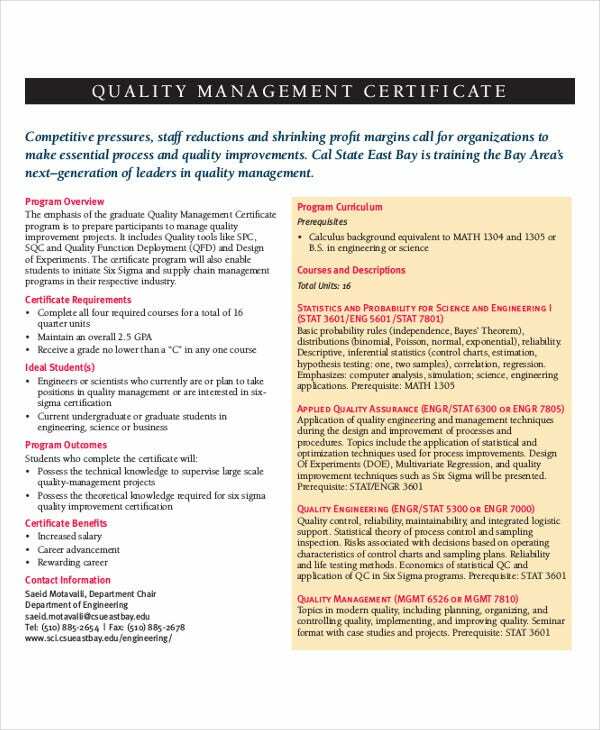 Laboratory Quality Management Certificate. 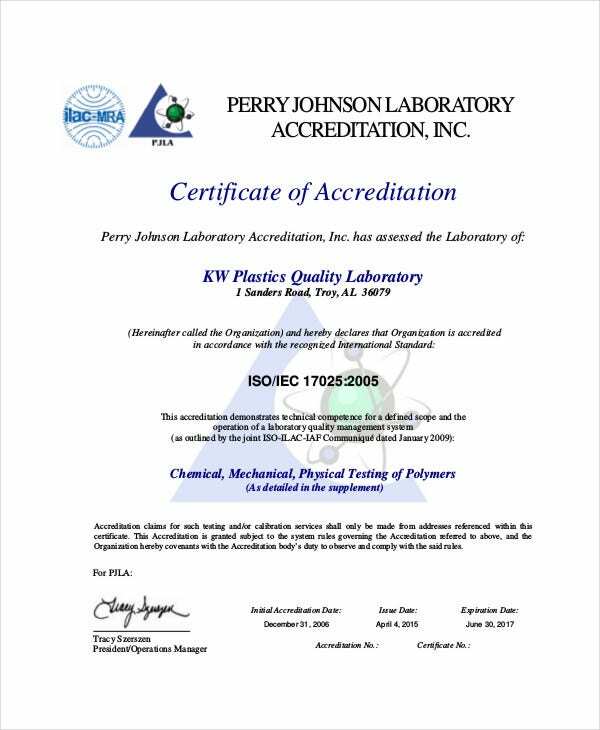 This certificate is an assurance to your clients that your laboratory is consistently updated to provide high quality service. This means that your laboratory staff is frequently trained to keep their skills up-to-date and that your equipment is modern and is in line with the standards set by the industry. 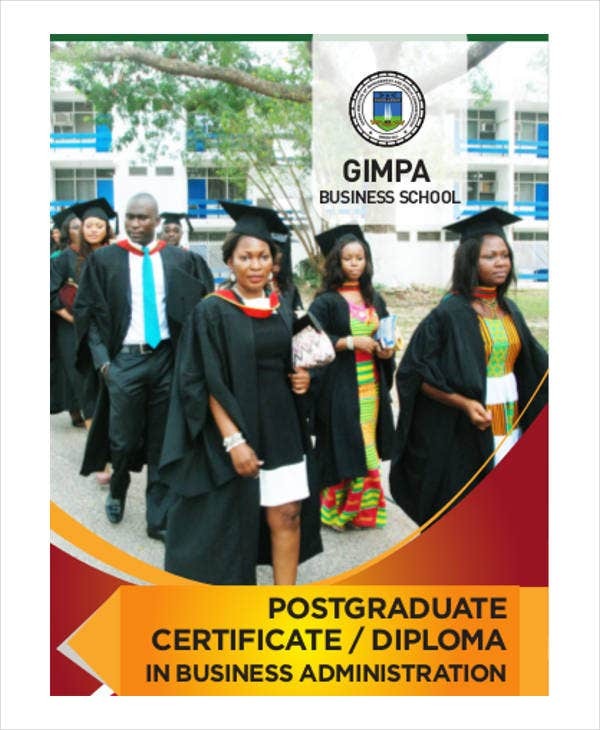 Quality Assurance Management Certificate. 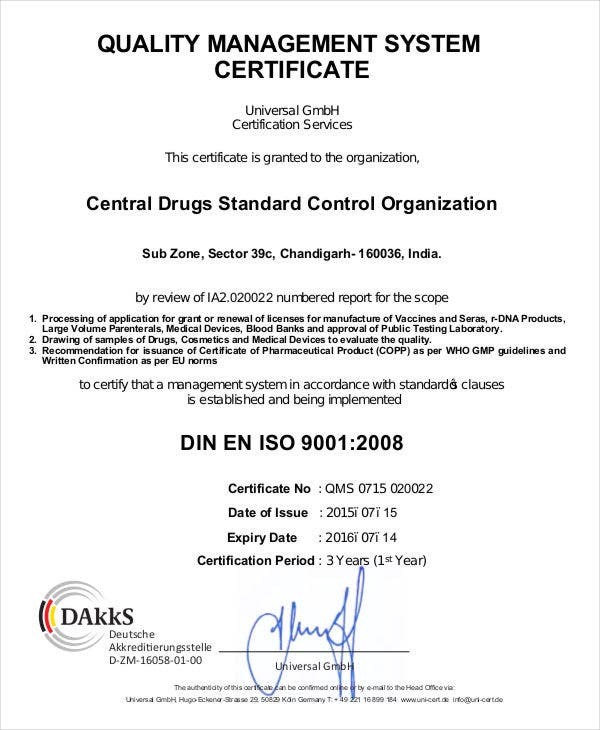 This certificate is telling that the company is confident at providing products that are free from defects, and even before mistakes happen, these are avoided to ensure delivering the best solutions and services to customers. This also signifies that the system and processes that a product goes through is consistently put under consistent examination to prevent substandard products. The template in this page comes in both PDF and in Word Certificate Template format. 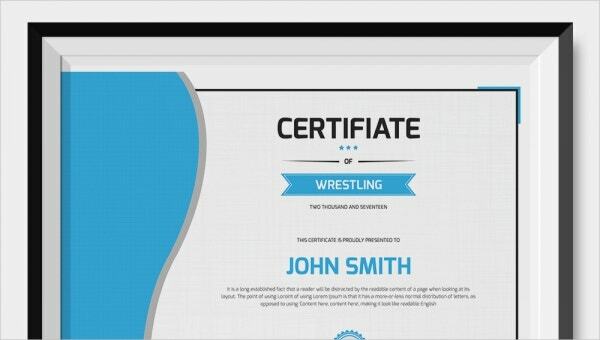 For more template options, do take a look at our PowerPoint Certificates for alternatives from the PDF and Word formats. 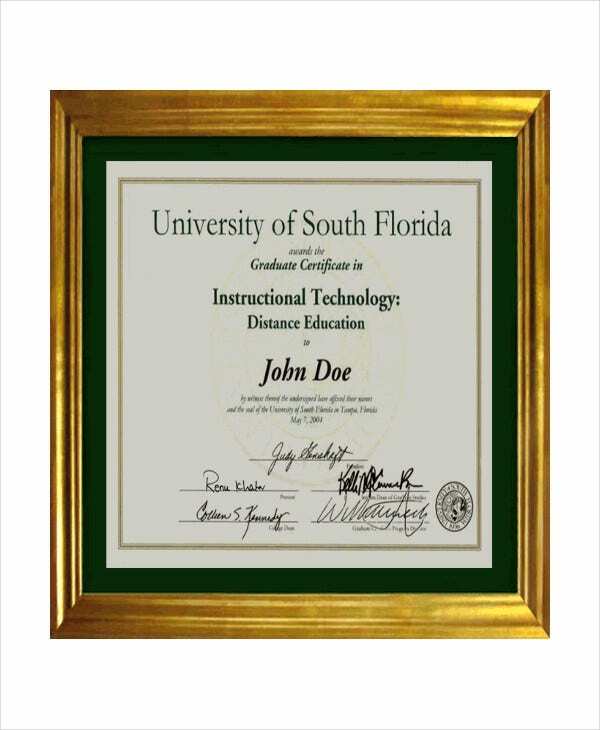 Quality Management System Certificate. An organization is given this certificate once they have completed the steps to prove that the management of the systems that their products or services go through a highly scrutinized process to consistently reach the standards. 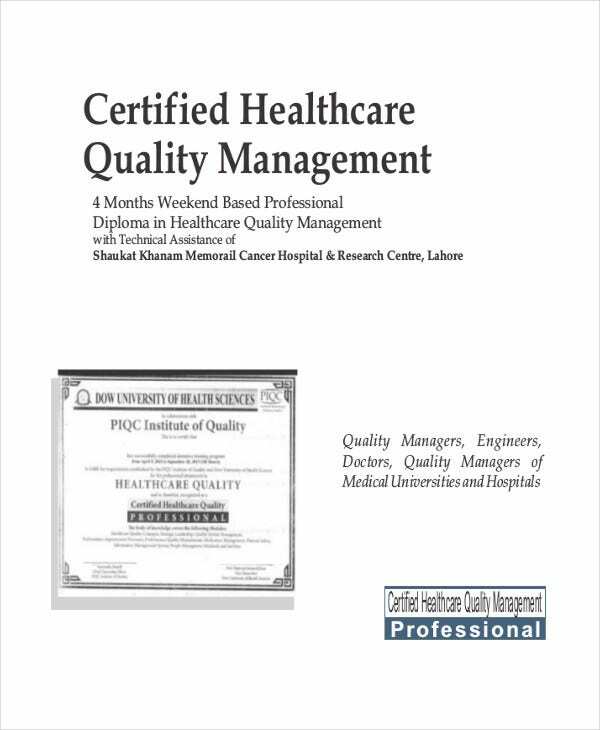 Healthcare Quality Management Certificate. Healthcare quality management is a fairly new set of standards, just as the rise of aging populations and the rising of healthcare costs around the globe is getting more attention while people are more discriminating of the terms and services of their healthcare assistance provider. 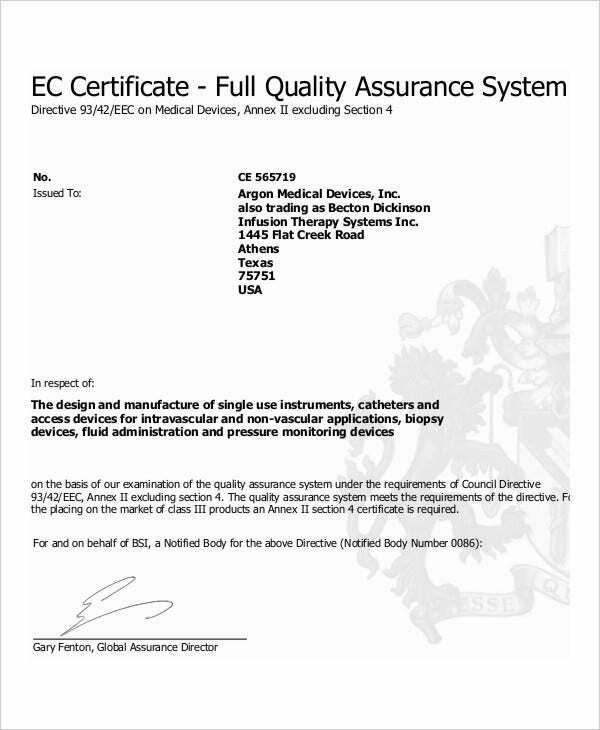 This certificate is given once an organization has ensured that they are continuously seeking to improve the effectiveness of its treatments to increase the satisfaction of their patients with their services. 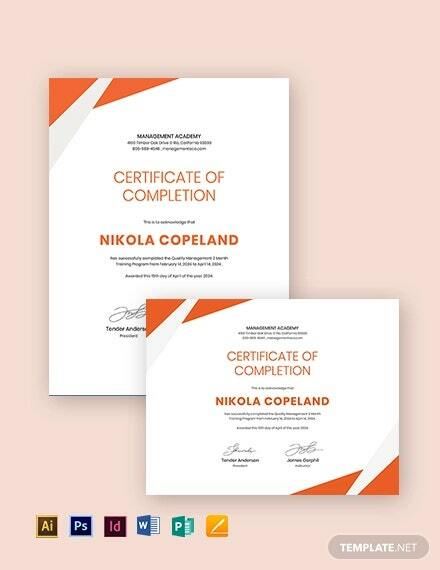 For more template options, visit our Blank Certificate Templates page for certificates that are highly customizable and still free to use.